Standardized test scores do inform us of problems in basic education. One important piece is the achievement gap between the poor and the rich. We must, however, go a step further than looking at test scores. 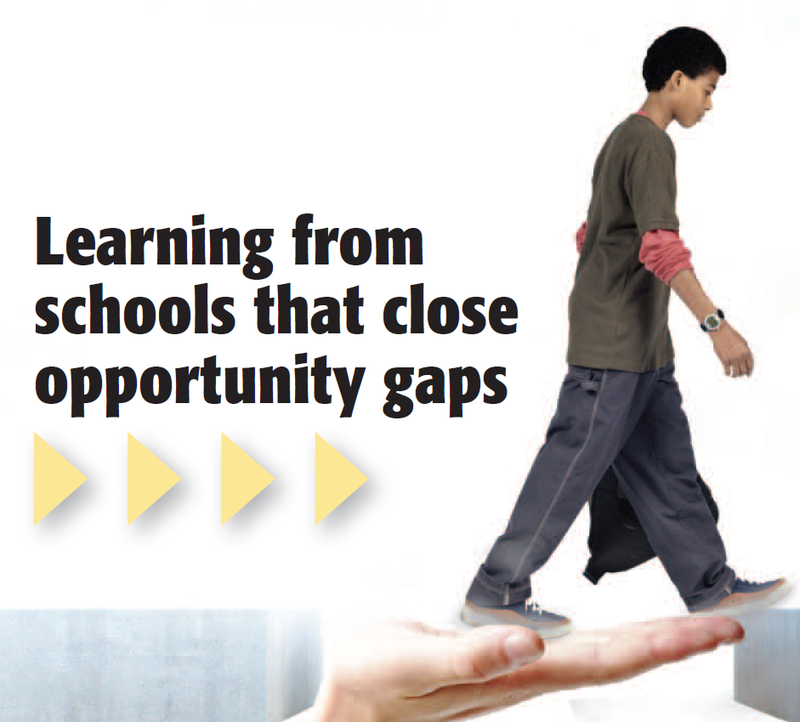 Only then would we see the gap in learning opportunities. A gap in achievement after all can be due to a gap in opportunities. The first step then is to commit ourselves to an "education for all", and all means all. Only with this commitment can we begin providing all students the resources and support they need. We can then challenge all of them to achieve the best they can be. Such task is not impossible. LaCour, Sarah E., et al. "Learning from schools that close opportunity gaps." Phi Delta Kappan 99.1 (2017): 8-14. Needless to say, there is also not one best practice to establish equity in schools. Equal access to the curriculum in some cases may just mean providing healthy meals to all children. In some, a safe school climate, one that is free of bullying, for instance, is necessary. There are so many possible impediments to learning that are even outside the mere opportunity to enroll in a course. The above are likewise obviously impossible for a single teacher to achieve. Thus, without saying, the changes require the school and the community to work as a team. 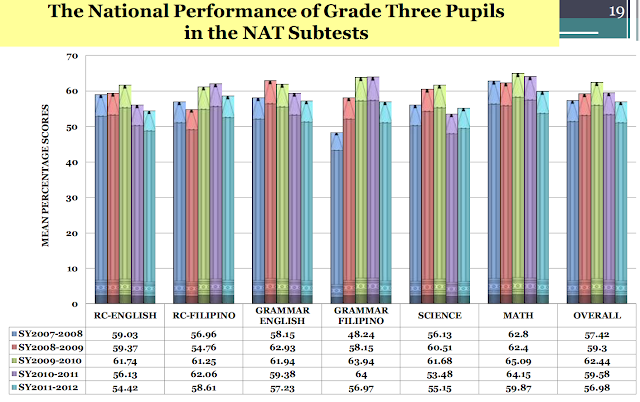 Lastly, we can indeed look at test scores but we must see the real problem that the scores are telling us. It is the achievement gap. It is the inequity. Only then would we realize that the answer to the problems basic education faces is equity. "Democracy Can Not Survive Too Much Ignorance"
Should we send our children to a protest rally? 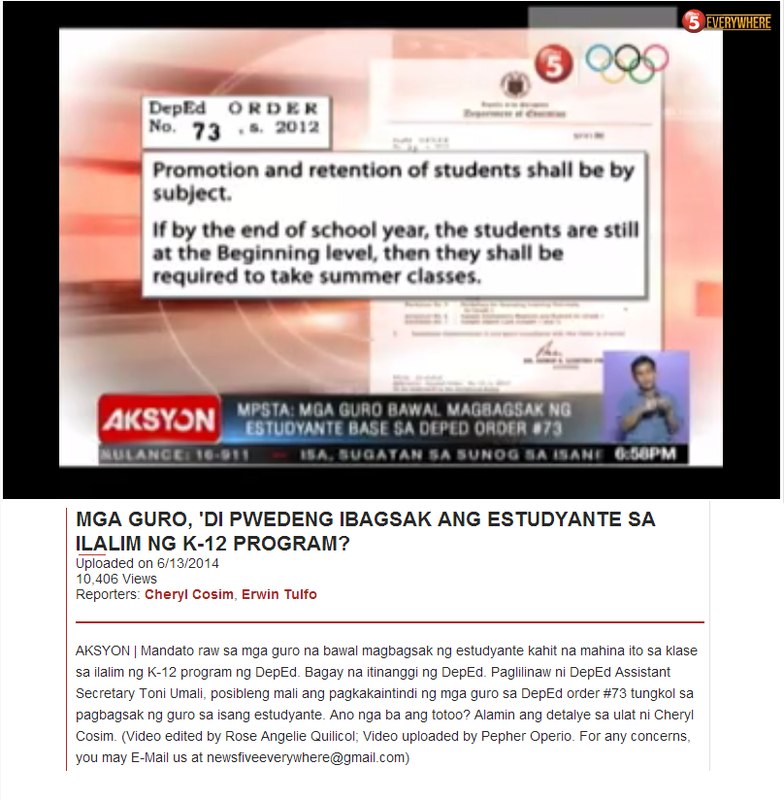 Why a centralized Department of Education fails.